Join us for a night of writing at Word After Word Books! 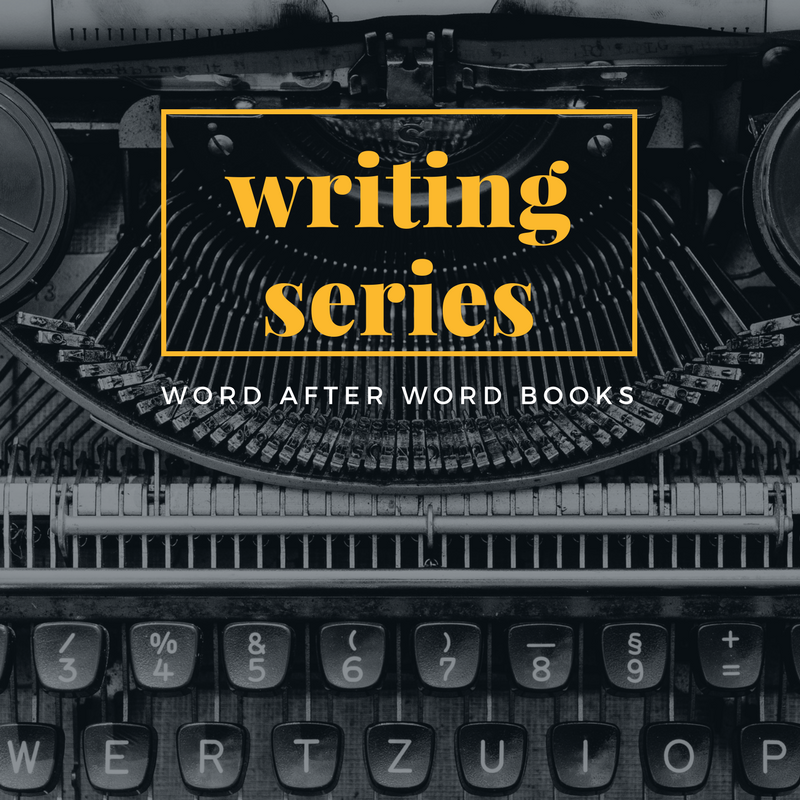 The Word After Word Books Writing Series is BACK, with special guest author Paul Skenazy to kick it off on Wednesday, April 10th. Skenazy is a long-time resident of California, and has spent the last thirty years teaching literature and writing at UC Santa Cruz. His novel, Temper CA, was published in 2018 and takes place between rural Gold Country and present day San Francisco. Skenazy will read from his book and lead us in an evening of writing prompts and exercises. Buy a copy of Skenazy's book today and have it signed at the event! Pick a session to attend for $15, or sign up for a 4-pack, which gains you access to any four sessions of your choice for just $50. Writing sessions are held in the store every 2nd and 4th Wednesday of the month (unless otherwise specified), from 6 p.m. to 8 p.m.